Also called "A Hupfata", "Polka Dziadek" or "Vanaisa polka" (Grandpa Polka). It is a popular musical composition from the end of the 19th century. 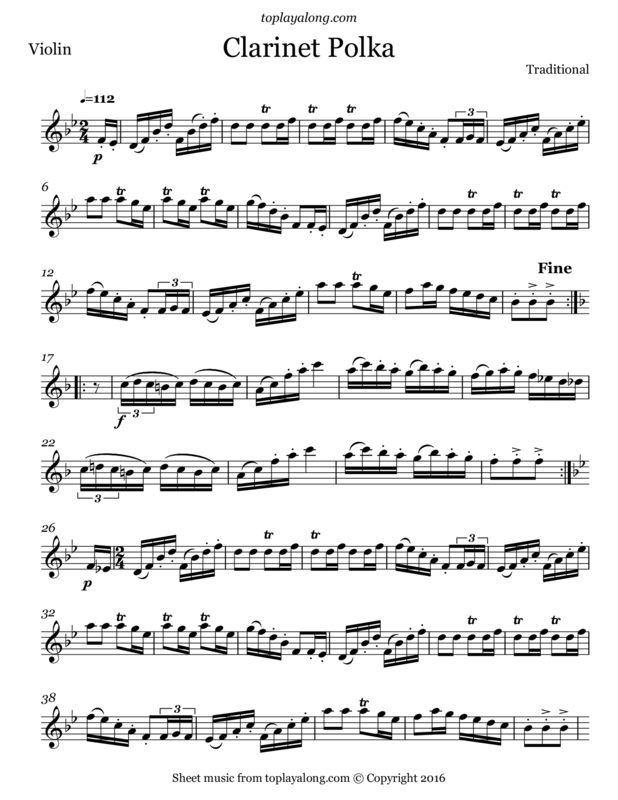 This piece used to be a virtual requirement for any clarinetist. In April 2006 it was brought to worldwide popularity by the YouTube video “Charlie the Unicorn”, in which it was used as the tune to the “Candy Mountain Cave” song.